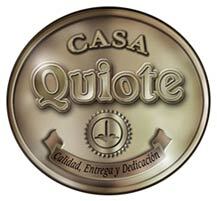 The tequila distillery, Tequila Quiote, S. A. de C. V. is a 100% Mexican company founded in 1997 by businessmen from the highlands region of Jalisco, with idea of benefitting from the bounties of region to make products supervised and verified by the Mexican government as well as the Tequila Regulatory Board (CRT). 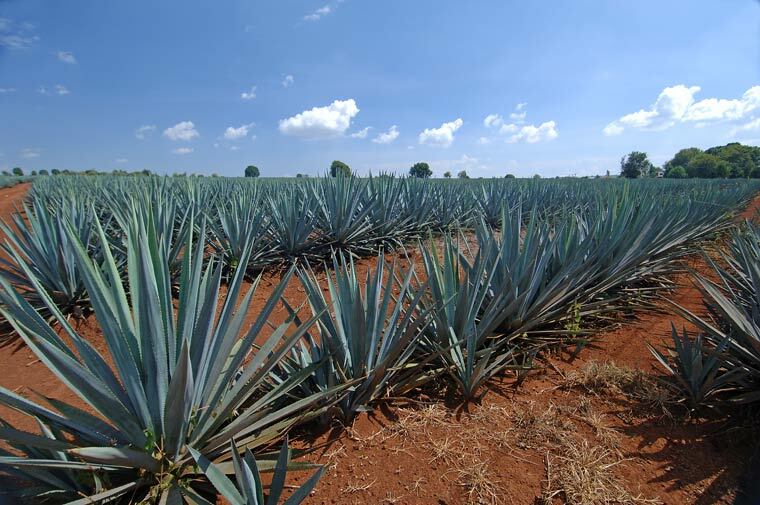 We fully comply with Official Mexican Standards NOM-2006-SCFI-2005 for processing tequila and 100% agave tequila within the denomination of the origin zone. 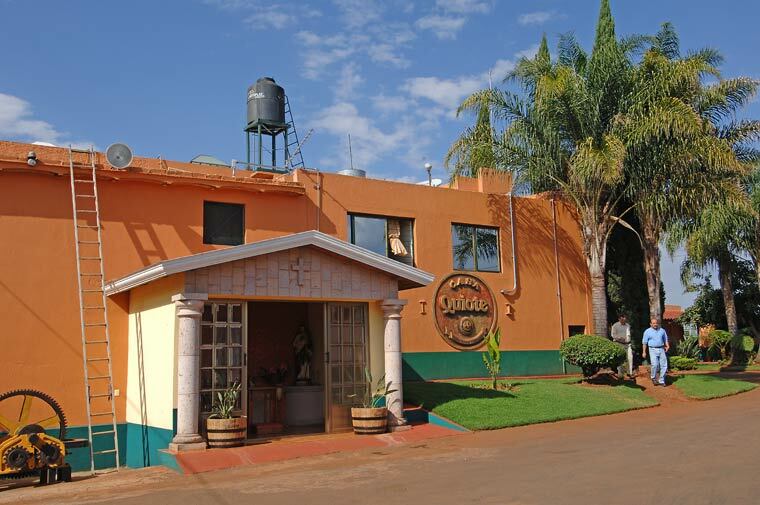 Our commitment is to produce the best tequila in a framework of total quality, to venture into the spirits market with tequila as the best choice for demanding domestic and foreign consumers. The company has a production capacity of 250,000 liters a month at 55% Alcohol Volume, and an aging capacity of 230,000 liters. We are able to cover the demand for our own brands as well as to do work for domestic and foreign companies. 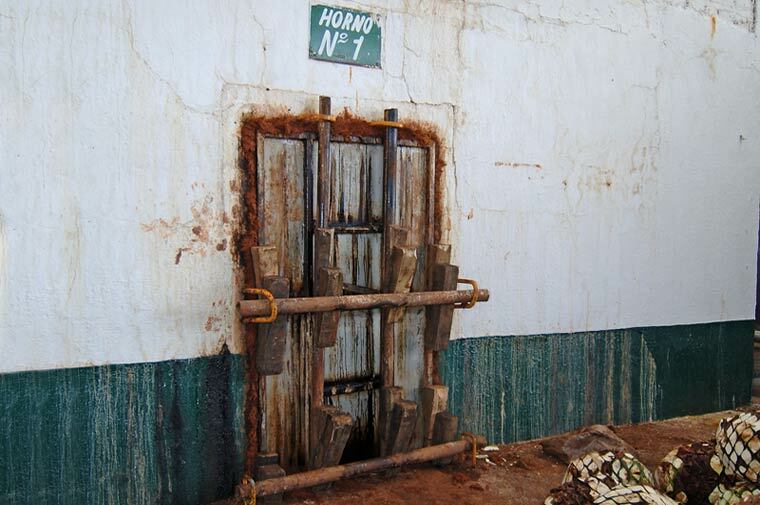 Guided tours of the distillery are available. More details to follow.